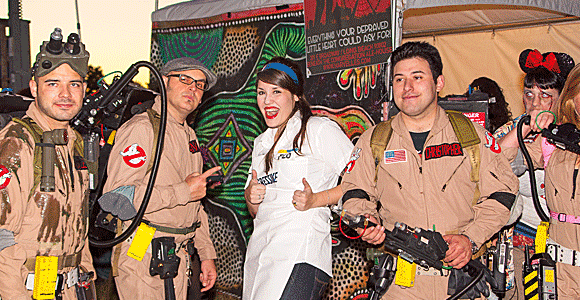 their inner zombie as they take over Long Beach. 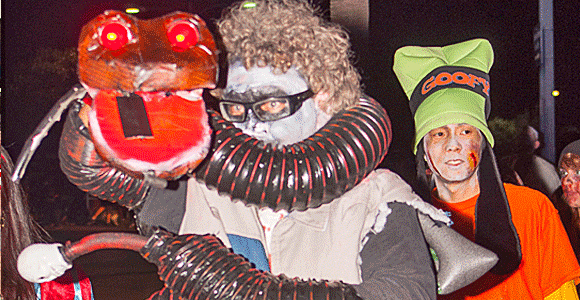 Thousands upon thousands of zombies are preparing for an invasion of Long Beach. Woman reports Zombie Attack in Long Beach. The Zombie Apocalypse has begun in Long Beach, bodies of the dead are rising from their graves and attacking the living. Watch and learn about one of the most fascinating animals to have made it into this age. Learn about alligator's powerful bite, what they eat, if they like zombies and much more. learn one of the most requested choreographies ever made...THRILLER! 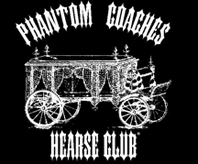 Shuffle your corpses to Long Beach, California this Halloween season. 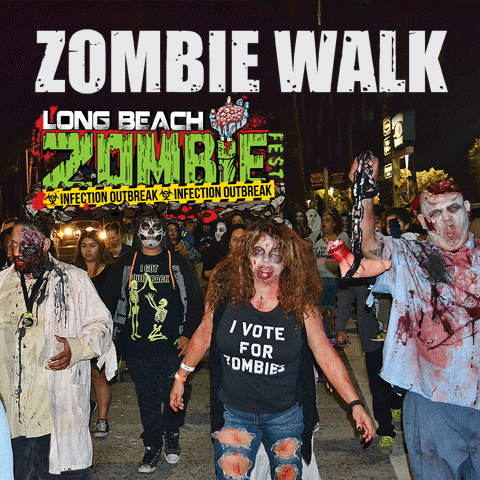 You're invited to shuffle your corpses, as the undead spill their guts all over Long Beach during the Infamous Zombie Walk this Halloween season. 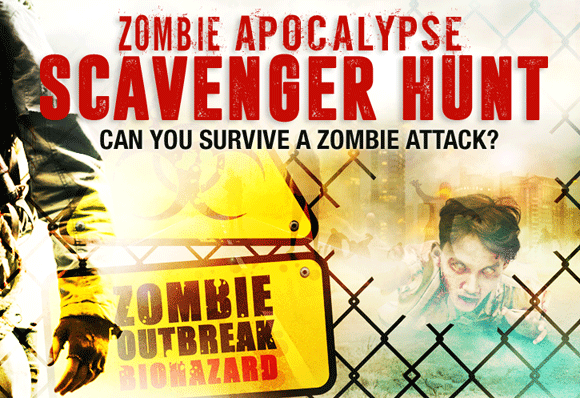 Can you survive a zombie attack? 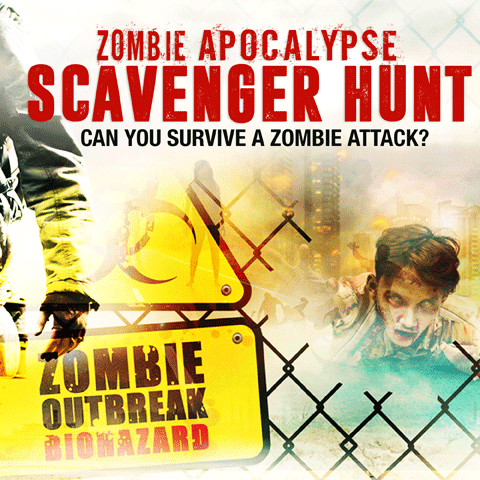 Find out if you have what it takes to survive a zombie attack? It will be an amazing race to the finish. The Annual 2018 Long Beach Zombie Fest will be held October 19-21, at the Rainbow Lagoon in Long Beach, California. Long Beach Zombie Fest scares up a hell of a good time in truly macabre fashion with an assortment of activities for the whole family to enjoy. You're invited to shuffle your corpses to Long Beach for three days of fun this Halloween season. 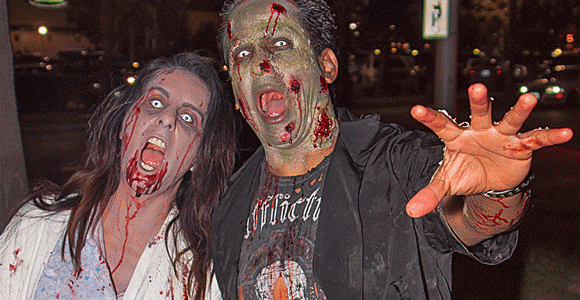 The infamous Zombie Walk in Long Beach will be taking place all three days, too. Costumes are encouraged, but not mandatory. COME DEAD OR ALIVE! DON'T HAVE A COSTUME? Halloween is a classic holiday for getting things done at the last minute, if at all. Long Beach Zombie Fest takes the stress out of costume shopping by providing a team of killer Hollywood artists from Cinema Makeup School to turn you into a flesh-eating zombie. This service is completely free, too. Join hordes of rotting revelers for Long Beach’s annual zombie outbreak, a THREE DAY invasion of undead music and horror for all ages! This apocalyptic festival is a jam-packed day of live entertainment and a horde of other fun activities. 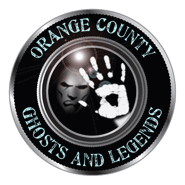 With costume and brain contests for all ages and stages of decay, and of course, thousands of Zombies, it would be horrific to miss this jam-packed event. 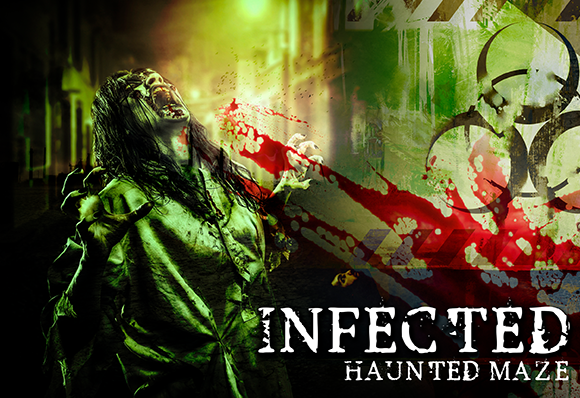 Infected - Haunted Maze - where adrenaline and fear for survival becomes a reality. 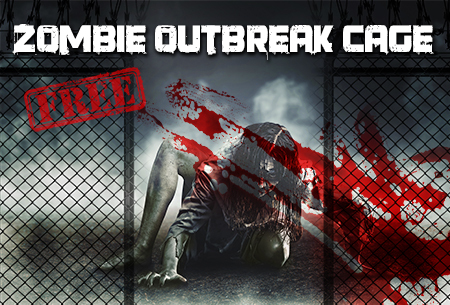 Interactive Zombie Outbreak Cage where you’re given 15 minutes to draw blood-curdling screams from your victims. 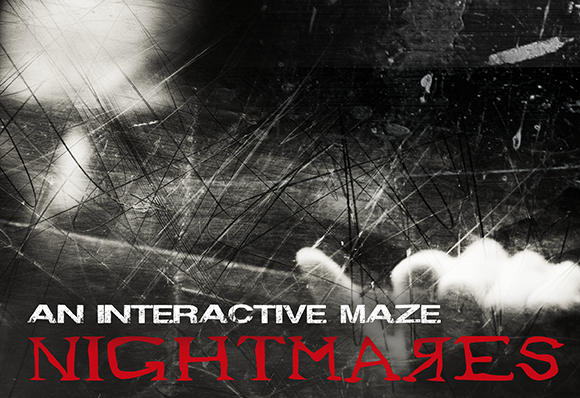 Nightmares - an interactive maze. "HADES" the God of the Underworld - a Live American Alligator Exhibit by S.C.H.A.&R. Learn about alligator's powerful bite, what they eat, if they like zombies and much more. Watch and learn about one of the most fascinating animals to have made it into this age. The Altervision 3D Blacklight Experience - a super-fun immersive art installation that shoots you off to outer space - visually, that is. You won’t believe your eyes! Auzzy Blood Vegas Freakshow - sideshow stunts that will leave you in shock. FREE ZOMBIE MAKE-UP by Hollywood special effects make-up artists from Cinema Makeup School to help you look your gory worst FREE to all attendees. 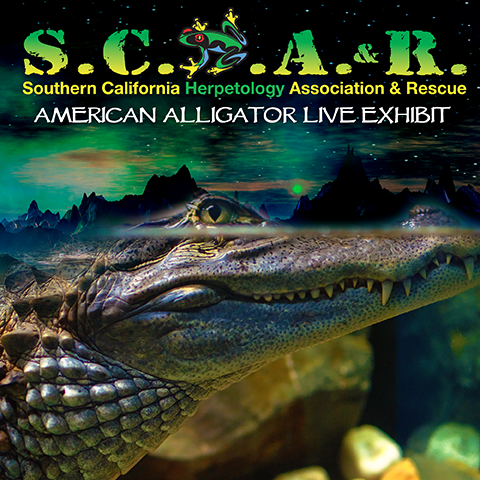 Live 100+ Interactive Reptile Exhibit with a Fear Factor Attraction by S.C.H.A.R. that will push you to face your biggest fears. Thriller Workshop - for those who want to dance their rotten limbs off. 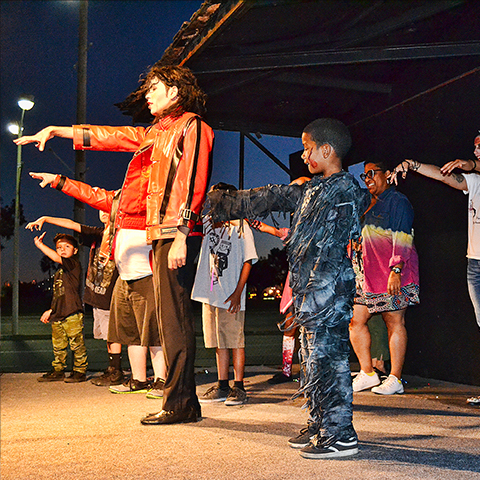 Open to all skill levels that will teach you the infamous choreography seen in Michael Jackson’s Thriller video. Darin “Dangerous D” Malfi Ultimate Shock Show that tests the limits of the human body and is known for wild, cringe-worthy stunts. Exhibitors/Vendors featuring the Little Shop of Horrors Marketplace. 5D Ride - 3D Visuals, Motion Chairs, Sound and Special Effects - (smell of decay, fog, lightening, etc) to give you a mind blowing real-life entertainment experience. Attraction features Zombie Panic House, Blood Magic, Apocalypse, and Metrofear among others. All guests get a FREE souvenir E-photo with admission! Don your gruesomest apparel and make-up – and don’t worry, we’ll have Cinema Makeup School special effects make-up artists on hand ready to give you a zombie transformations if you need help revealing your inner flesh-eater! FREE! Appearing Saturday with Roaming Army Unit, Giveaways and Costume Contest w/$100 Gift Card Prize. Fri-Sun. Guaranteed Seating Movie Passes will be handed out as prizes. 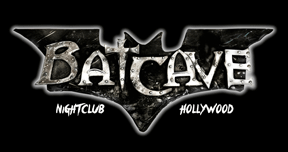 Unhallowed Productions takes you on an intense and terrifying 2500-square-foot journey where adrenaline and fear for survival becomes a reality. Appearing Friday, Saturday and Sunday. OPENS AT 5PM. Additional $5 fee required. YOU CAN BE A PART OF THE ACTION! IT'S FREE! The tables are turned when you enter the interactive Zombie Outbreak Cage, where you’re given 15 minutes to draw blood-curdling screams from your victims — it's where festival-goers get to scare the hell out of people. Appearing Friday, Saturday and Sunday. OPENS AT 5PM. The aim of the maze is to navigate through pathways to find the six challenges. Appearing Fri., Sat. Closes @9:30PM and Sun. @9PM. Find out which of your friends have what it takes to survive the zombie apocalypse and which ones are sitting zombie bait! In this zombie scavenger hunt players have to answer questions to test their zombie survival knowledge in an containment zone. Then you race around the event. The race is split into three legs, with each leg requiring you to deduce clues, navigate yourself in different areas, interact with locals, perform physical and mental challenges. Appearing Fri., Sat. Closes @9PM and @8PM Sun. to not only provide our attendees to the event with a fun and exciting time, but to continue giving back to our local community. 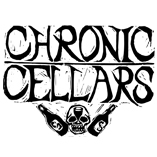 Join our email list to get up-to-date eNews and information about The Long Beach Zombie Fest and a Festival coming near you! Please let us know first name. Invalid email or email already subscribed. 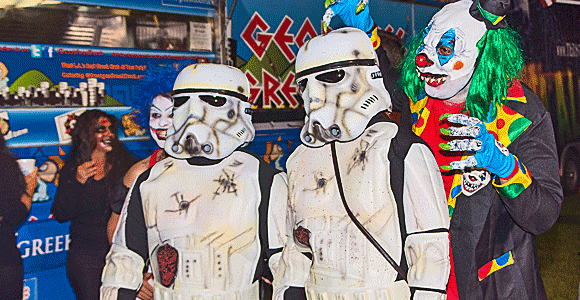 Copyright © 2015-2018 Long Beach Zombie Fest. All Rights Reserved.